You know that feeling when you curl up with a really good book, get cozy, and just zen out? It’s just the best. And, turns out, it’s really, REALLY, good for you. And, nope, not just because books are magical (although, let’s face, it books ARE magical: they take you to places near, far, above and beyond!) — but because of science. 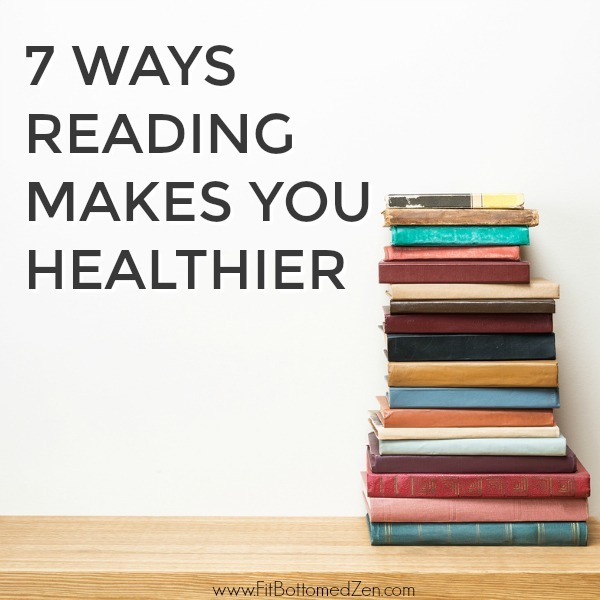 And this infographic highlighting seven science-backed ways reading helps your health from Global English Editing breaks it down in a really cool and compelling way. This is good news, since I love to read. I just finished The Great Alone. I am already an avid reader and reading all these excellent benefits has just made me fall in love with reading even more. I am living proof that reading makes you happy because a lot of times when I have felt low, reading has helped me take time off to relax. This has helped me calm down and work things out rationally. In this busy world we now live in, reading is truly a great way to connect with yourself and work on your personal development at the same time. I am bookworm. Reading not only has knowledge but also improve health. But, everyone should pay attention to sitting posture not to hurt neck.